Most impressive, Ghana ! Most impressive ! This entry was posted in #Africa, #AfricaTech, #BeastMode, #Future, #Ghana, #GhanaTech, #Hardware Hacking, #Robotics, #Sci-Fi, #Security on January 10, 2019 by Stanford. Currently building a Win10 VM to run Natural Reader. It will convert websites/pdfs/documents to MP3 for me to listen either while I am driving or doing chores. This entry was posted in #Automation, #Code, #Future, #Geek, #Infrastructure, #ITNinjaSkills, #Nextcloud, #self reliance, #Software, #Tech Lifestyle, #Win32 on December 31, 2018 by Stanford. I love the Avogadro Corp series by William Hertling. It appears that 7 years later, Google is getting closer and closer to building ELOPe. This entry was posted in #GeekStyles on October 17, 2018 by Stanford. 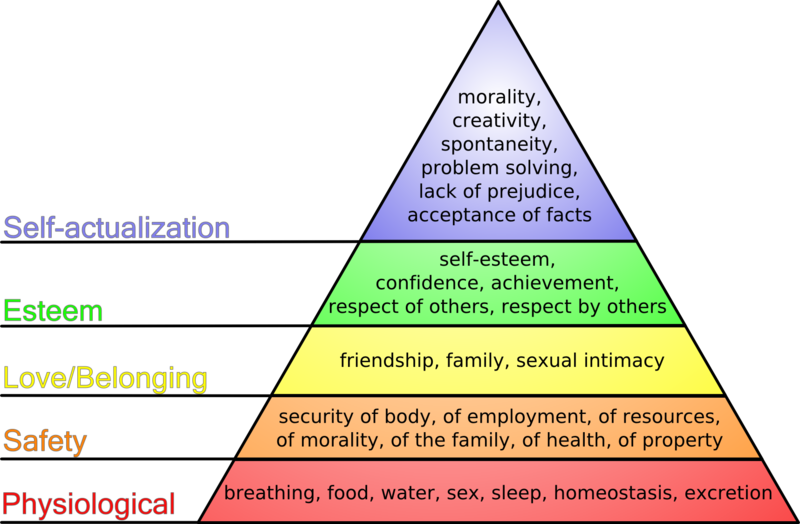 I realized that I was fooling myself into thinking where I was on Maslow’s hierarchy of needs. I kept thinking that I had met and satisfied my physiological, safety, longing/belonging, and esteem needs. While some are met, the idea that I had the luxury of self-actualization without insuring the requisite needs is what could have been bothering me for most of my life. Scarier even, is that I am now seeing how it could be the root of so many of society’s current ills. I have not. I used to think so. I am no where close. This is not even a case for the often mentioned mantra Hustle and Grind. This is a call for the return to the basics. To identify what my needs are as a human being and then solve the problems that in the way of those needs. Time to go into survival mode. This entry was posted in #GeekStyles on October 3, 2018 by Stanford. Been a while since I made a post on my own website. While I can say it was due to work, I was posting stuff to FB. No problem. Time to return to the real world. Time to get my projects of the drawing board and into reality. This entry was posted in #GeekStyles on September 2, 2018 by Stanford. 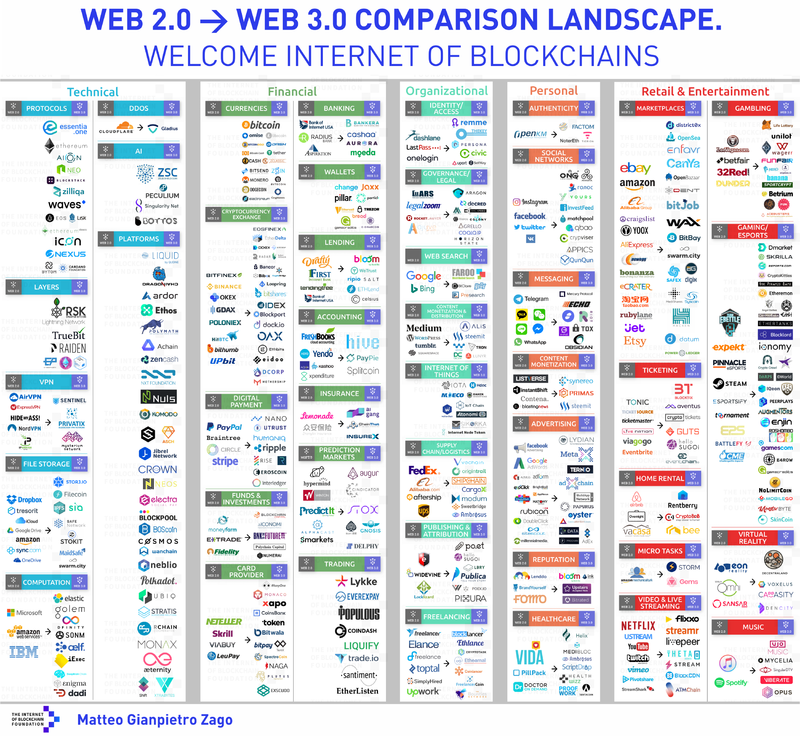 Web 2.0 to 3.0 : Blockchain edition. This entry was posted in #Automation, #blockchain, #Code, #Entrepreneur, #Infrastructure, #Internet Culture, #Software on May 29, 2018 by Stanford. MS and their BS !! Damn MS update broke a number of my clients remote desktop logins. Got this P$ script from Greig Sheridan at this website. This entry was posted in #Automation, #Business, #Code, #Geek, #infosec, #Infrastructure, #ITNinjaSkills, #Security, #Software, #Win32 on May 29, 2018 by Stanford. This entry was posted in #GeekStyles on May 25, 2018 by Stanford.